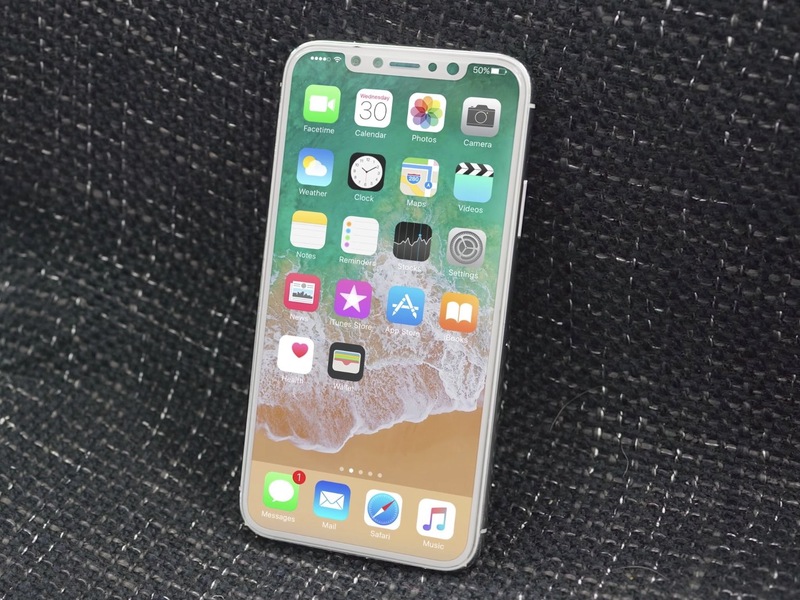 The iPhone X was already controversial even before it was officially introduced last Tuesday, mostly due to the rumored removal of Touch ID in favor of Face ID. However, Apple’s presentation caused a new controversy: the infamous notch. Even though the array of cameras and sensors got leaked long before the event, nobody knew how Apple was planning to do in order to integrate it with iOS 11. We have the answer now: Apple is so proud of that black bar that they decided to render the user interface around it. 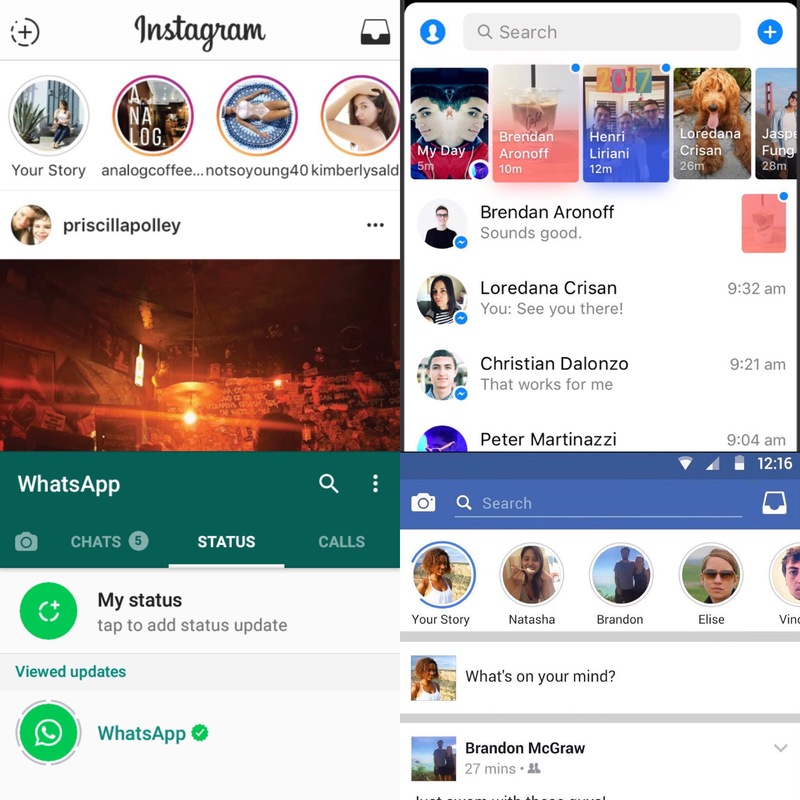 If you use Facebook, Instagram, Messenger or WhatsApp, you have probably noticed recent updates that allow you to share a picture that expires after 24 hours. Facebook is trying to suffocate Snap by flooding every app they own with the one thing that made Snapchat special. What is a leader? What traits do I want to make sure I have as a leader? What has my experience taught me so far? I’ve been trying to answer these questions and have been thinking about what leadership means to me. Even though the dictionary defines a leader as “the person who leads or commands a group”, I do not believe that this simple definition is the same thing as being a true leader. A person that merely uses their “power” to intimidate others into getting things done is not a leader. Likewise, a person who uses fear to motivate people into getting things done, or walks over people in a selfish attempt to achieve a goal, is also not a leader. So, what qualifies someone as a great leader? Let’s start with a fact, and one that many leaders refuse to acknowledge; there are no perfect leaders. We are human and we have weaknesses. We are human and we have strengths. The key is to spot the differences between the two, understand the pros and cons of both, and be a leader that is balanced. Will Nintendo switch fortunes with the Nintendo Switch? Last week Nintendo finally unwrapped their super-secret project NX. We finally got to know the name of the new console and got confirmation of when we will see it in stores. The name is Nintendo Switch and it will be hitting stores in March 2017. Many rumors and predictions were right!! Unfortunately, Nintendo did not release a lot of details about the console other than a very short video about some of the key concepts behind it. In a nutshell, the new Nintendo Switch is a hybrid console, but you might wonder what do I mean by hybrid. Simple, it will be a portable console (think Nintendo 3DS) and a home console (think Wii U) bundled in one unique device. For years, I have thought that Nintendo was going to push for this hybrid idea, after the first time I saw the Nintendo Wii U, back in September of 2012 I thought: wouldn’t it make a lot of sense if I could take the tablet (controller) part of the Wii U everywhere I wanted and not be constrained to just my home? Then Nintendo broke news about the company merging their handheld and console divisions. Obviously, I started dreaming about a possible console that you could take with you anywhere you went but when you come back home you can easily dock into your TV and keep playing. That concept is exactly what was shown in the video for the Switch! Nintendo is basically making my dream come true. 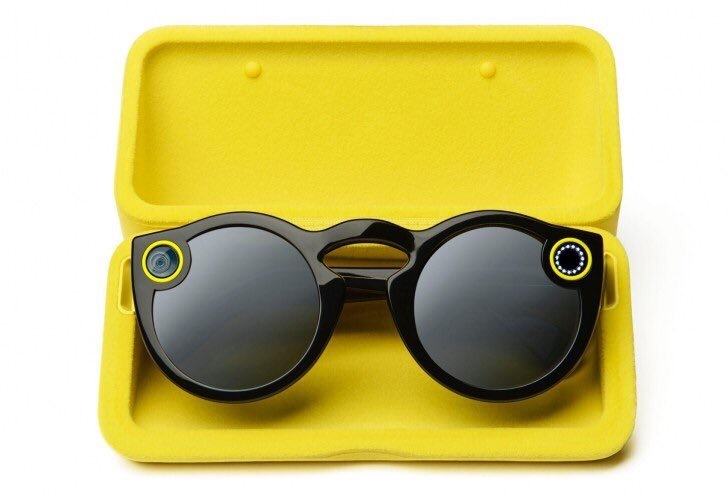 Snapchat’s first hardware product was leaked on Friday and surprised everyone: new company name (Snap Inc. for Wall Street folks) and a $130 wireless-connected video-recording sunglasses. I’m not sure if the company decided to officially announce the new product that same day to avoid losing the momentum created by the leak, but they knew how to do it: an exclusive interview for the Wall Street Journal. So the biggest question is: will it succeed? Will people buy the Spectacles? Evan Spiegel (Snap’s CEO) downplayed the importance of the announcement by saying that the Spectacles are a “toy” and that the release would be slow. The company is probably being cautious because of previous market failures like Google Glass. But is this a comparable product? I don’t think so. Google Glass had a price tag of $1500, an aura of “for developers only” and a futuristic design that didn’t appeal to everyone. Snapchat’s Spectacles are cheap even for a teenager (yes, that same teenager that has an iPhone), have a playful design and are easy to use: just press a button to start recording whatever you are looking at. Google Glass also failed because of the privacy issues that it raised – am I being recorded right now by that guy? The recording indicator was too soft, so subtle that it creeped people out. The Spectacles have a prominent light when they are recording. So will it succeed? I think the better question is: will Snap produce the Spectacles fast enough to supply the demand from those teenagers that spend hours glued to their Snapchat app? If you used the new iPhone Upgrade Program to get your iPhone 6s, you will probably be wondering how to swap it for the new iPhone 7 when it comes out next month. Since this is the very first year that the Upgrade Program has been active, I was wondering the same thing, so I went online to get some answers from the always helpful Apple Store Specialists. Hi, I wanted to know how will the iPhone Upgrade Program work when a new iPhone is released. How will I be able to exchange my iPhone for a new one? Please wait while I connect you with an Apple Specialist. Welcome to the Apple Online Store! My name is Kaitlyn! 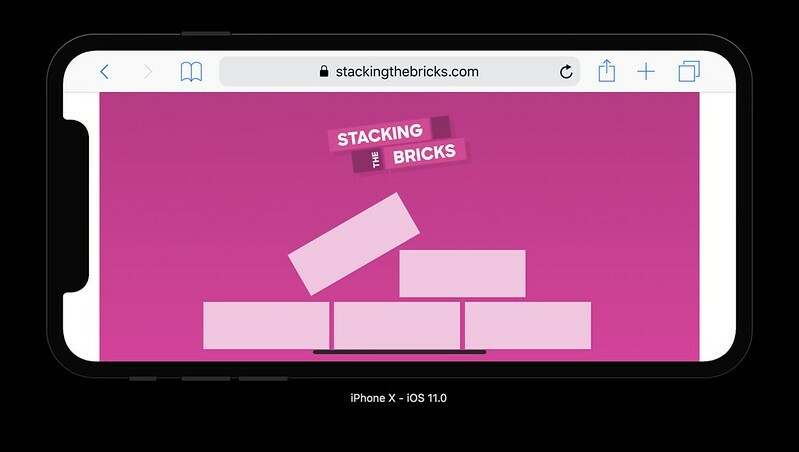 I can absolutely help with your iPhone Upgrade Program questions. Are you currently on the iPhone Upgrade Program? Who needs another messaging app? Allo is powered by the new Google Assistant so you can complete certain tasks (like making a restaurant reservation or looking for movie showtimes) without leaving the conversation. Duo provides video calls with a twist: you can see a live feed of the caller before you even accept the call. 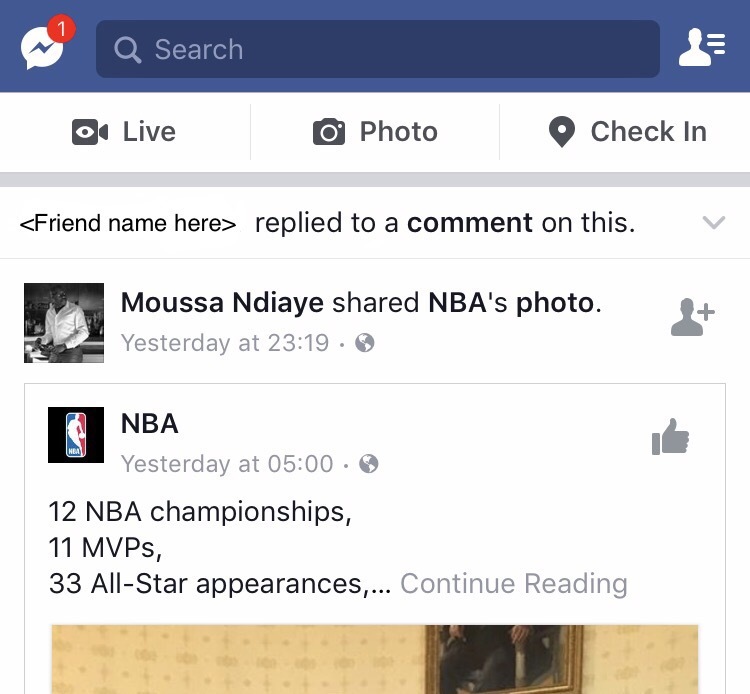 Spaces allows you to share, browse and comment on content with groups of friends, so all user engagement can happen without leaving the app.